Luminous Flux: 13 lumens max. Create a subtle romantic ambiance with Yeelight Candela, a flame-inspired LED light that emits a sensationally warm glow. Its breathtaking ambience not only elevates the aesthetics in your room, but also evokes an emotional mood of intimacy. Designed to be an alternative to traditional burning candles, the battery-operated table lamp creates realistic burning illumination with zero risk of fire or smoke that is posed when using real candles. Beautiful candle light scatters throughout the room, everything the light touches is aesthetically harmonized and atmospherically intensified. The intelligently integrated connectivity and controls take atmospheric lightning to a new level of sophistication. Personalize your lighting with Yeelight Candela to make special moments with friends and your loved one more memorable. 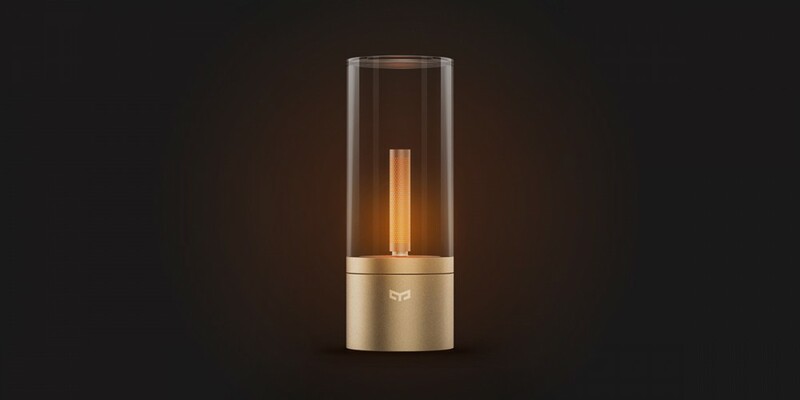 The striking LED candle light brings state-of-the-art technology and innovative design together to exceed functionality and shape visual perception to trigger a clearly recognizable sense of emotional coziness. An inspirationally brewed, thoughtfully engineered lampwick assembly generates vividly flickering effect to simulate burning candles. The lampwick takes advantage of high quality LEDs which produce up to 13 lumens of warm and comfortable light in a correlated color temperature (CCT) of 1800K. A slim copper pipe with 1320 holes on its side is internally layered with a diffusing paper to provide optical mixing of the bottom-emitting light and shape the rays into a warm candle glow. The warm light with a high percentage of red flows out of the highly refined copper wick, delivering a perfect blend of perceivable sophistication, classic elegance and timeless beauty. This flameless tealight has a gorgeous look and exquisite quality that combine to present a stunning minimalist aesthetic. The crystalline clear cylindrical chimney is made of the highest quality polycarbonate (PC) which has excellent impact resistance and tolerates long-term heat exposure. 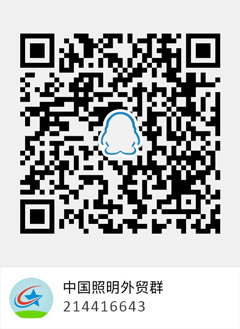 Single-shot plastic injection molding not only ensures the dimensional stability of PC chimney, but also gives it an indispensable aesthetic integrity - a seamless, glass-like look without the disruption of noticeable joints. The sleek chimney intensifies the lamp's candlelit effect by creating a soft haze of visually pleasing rays around the wick, which helps Candela work its magic in your room. An aluminum disk in brushed-metal texture is embedded on the chimney top, accentuating the lamp's modern, minimalist aesthetic. The PC chimney is fitted to an aluminum alloy base which is fashioned in a golden anodized finish. The clean geometric design and refined craftsmanship of Candela make your space look its best. Measuring 7.7 inches high, 2.8 inches around, the candle light is perfectly proportioned to sit on any table without overwhelming the rest of your decor. 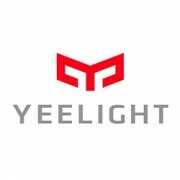 Yeelight Candela delivers the ultimate in lighting control. 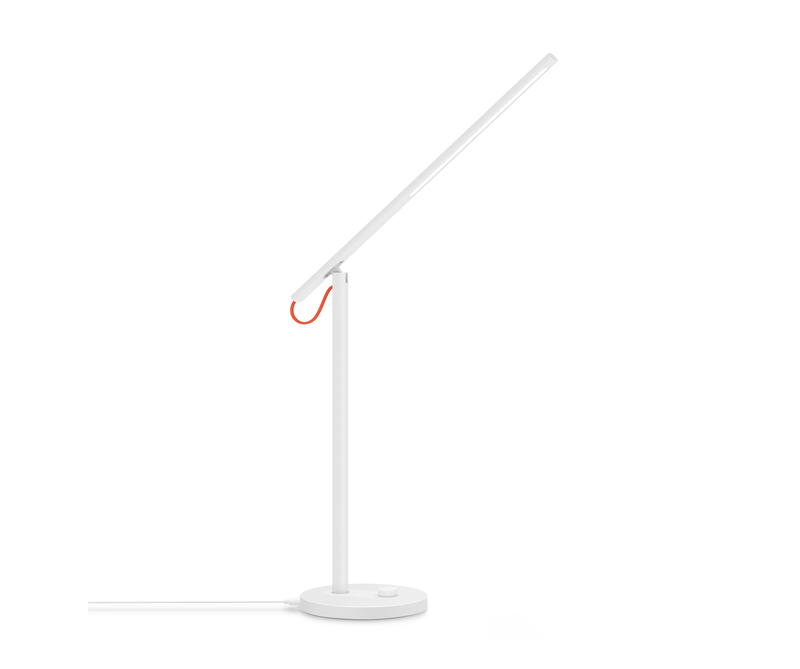 Its on-lamp control is ingeniously integrated into the lamp's sleek design. No knobs and buttons disrupt the simple lines. The rotatable PC chimney is mechanically connected to the precision machined gear mechanism which is located at the lamp base. A simple rotation of the chimney changes the brightness of the light or activates the flame flickering mode. The base with a rubber bottom provides good table retention that allows the chimney dimmer turns smoothly in any direction with one-handed operation. The on/off switch is covertly built into the bottom of the lamp. It's also integrated with Bluetooth switch which allows Candela to be controlled wirelessly. 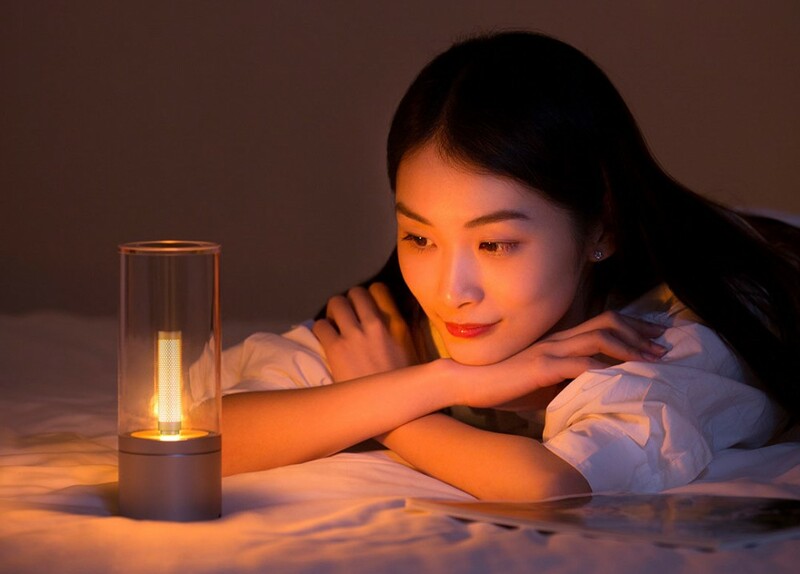 The smart candlelight with Bluetooth connectivity and intuitive app control offers all the great features that distinguish the product. In addition to full range dimming from 1% to 100%, a collection of preset lighting modes such as Night, Home, Music, Romance, Bath, and Dinner modes get you a quick start. The app lets you set custom schedules to turn lights off automatically. You’ll never again have to worry about falling asleep and leaving the light on. 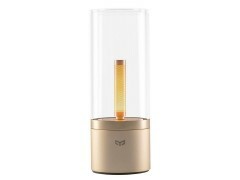 Candela is the world's only smart candlelight using the latest Bluetooth (BLE) Mesh technology which allows the user to create a mesh nodal network and synchronize up to 30,000 lights for a spectacular scene. The low energy functionality of BLE and high efficacy LEDs allow Candela to run on a built-in rechargeable battery for excellent portability. Candela is equipped with a 2100mAh Li-ion battery that provides up to 8 hours of light (at 60% light output) on a single charge.